Gabion Box is rectangular basket fabricated from a heavily galvanized hexagonal mesh. 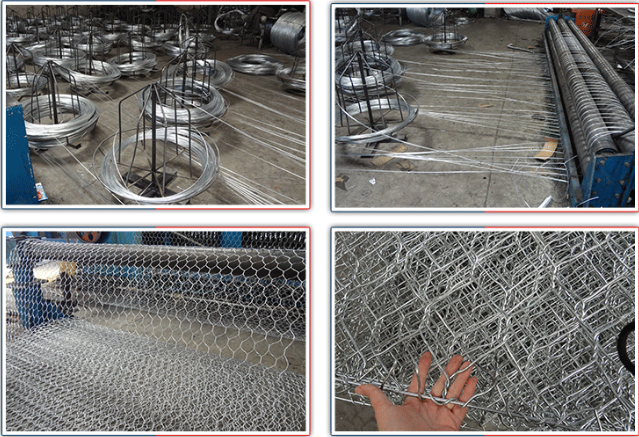 Gabion Box also called Gabion Basket , Gabion Mesh , Gabion Wire Mesh etc. 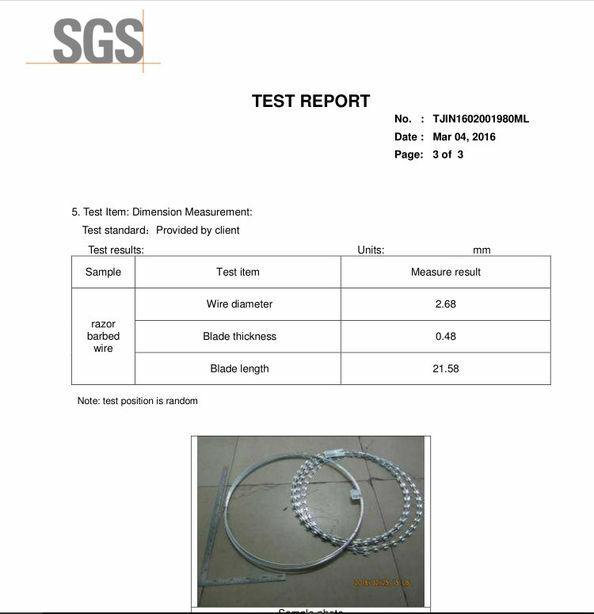 It's made by high quality galvanized low carbon steel wire . 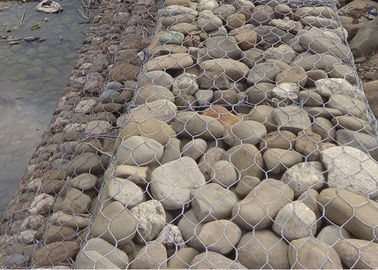 Gabion consist of rectangular units, fabricated from a double-twisted hexagonal mesh. Filled with stones, gabions become large, flexible and permeable elements from which a broad range of structures may be built. 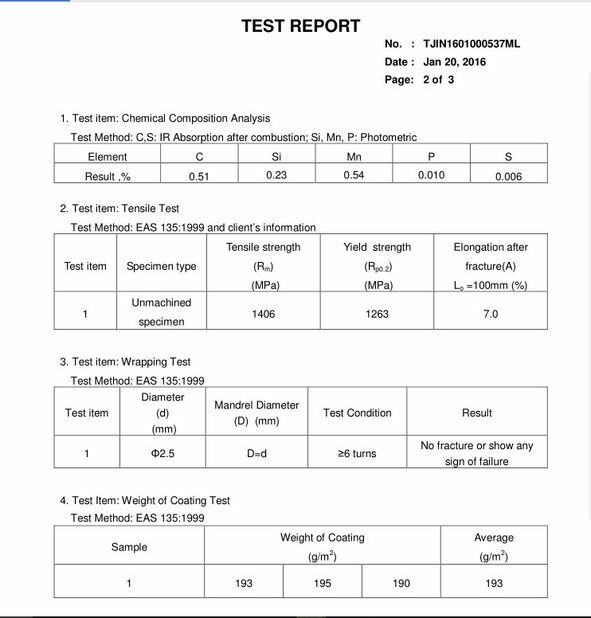 7)Protection engineering of seaside area.